Small cars aren’t just economical, if you were willing you can use it to play football with some friends. 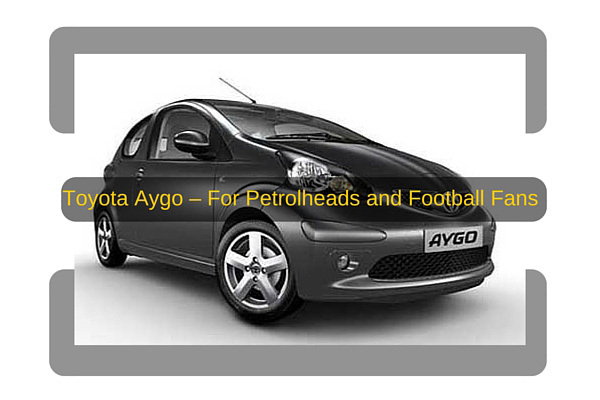 The Toyota Aygo is so small and and easy to handle that you can actually use it to play football just as in the video. It is actually funny but come to think of it, this could showcase the car’s handling capabilities. Of course this isn’t really something you should try at home, and who would? The Toyota Aygo is manufactured by Toyota Peugeot Citroen Automobile Czech, a joint venture by the Toyota Motor Corporation of Japan and Peugeot Citroen of France. 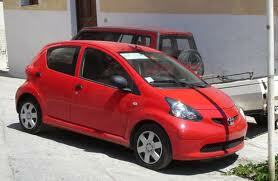 This car is only available in Europe but really I would say that any small car could be used for playing football. 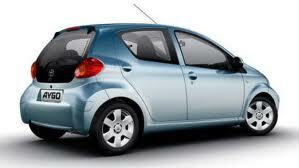 It has a 1.0L engine that will surely give value to your money with its fuel-efficiency. Surely a must-watch video thet will surely entertain petrolheads and football fans out there!